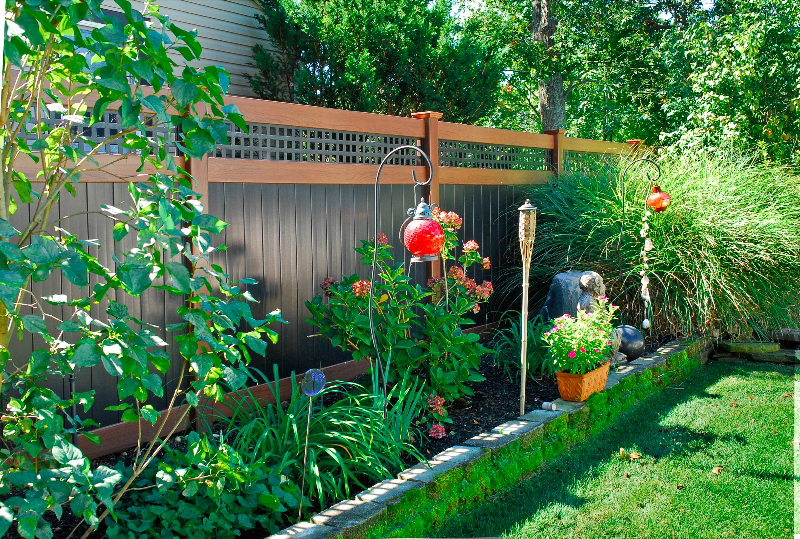 The future of PVC fencing is here, now! Don’t walk in the past while your neighbor is sprinting into the future! White PVC. We all know it. We’re all comfortable with it. Chances are it will make up most of the PVC sales out there, and that’s fine. But, do you want to be just fine? Why not go beyond fine… To outstanding!? 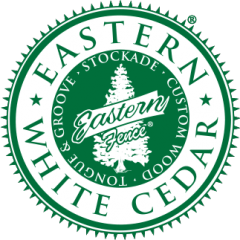 We’re definitely not saying stop buying white PVC, but why not try something different? Step out of the white “mold” every now and again. You’ll be happy you did. Take a look at the above photos. These are examples of just some of the possibilities. 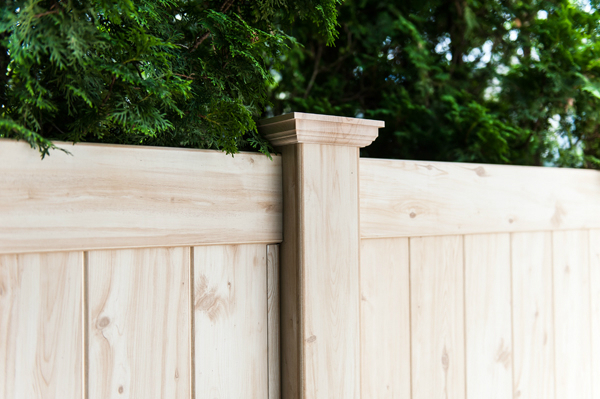 These fences aren’t just a privacy barrier. They don’t just keep the world out, they create a backdrop. They become part of the whole, subtly intertwining with that which they surround creating a beautiful oasis within. 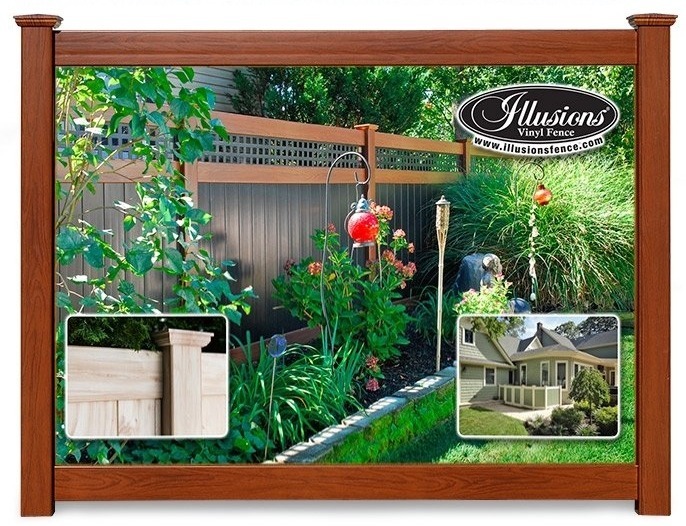 Maybe you could even fire up the Illusions Fence Design Center to create a couple of professional looking samples of what the install will look like. 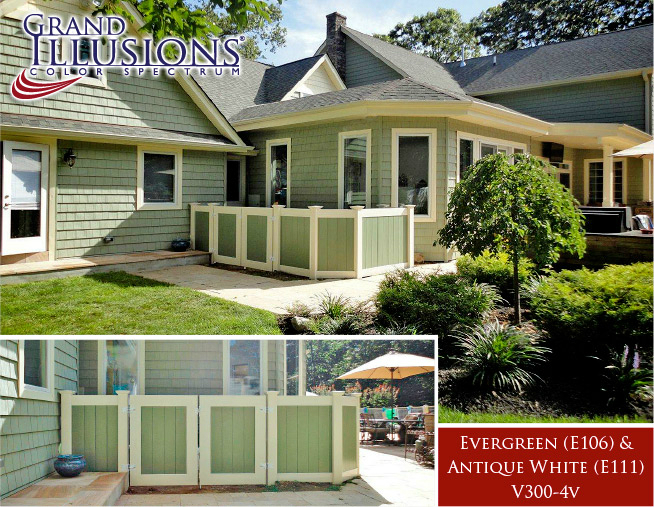 Maybe click the Weblink on the amazing online gallery of terrific Grand Illusions Color Fence and Woodgrain PVC Fence images? Either way, the possibilities are endless. Maybe it’s time to give it a shot to take your outdoor living space into the future. Take a shot at the Joneses and leave them sitting in the dust wondering what just happened!